Danny Clark gives A&B a Shout-out on the Today Show! 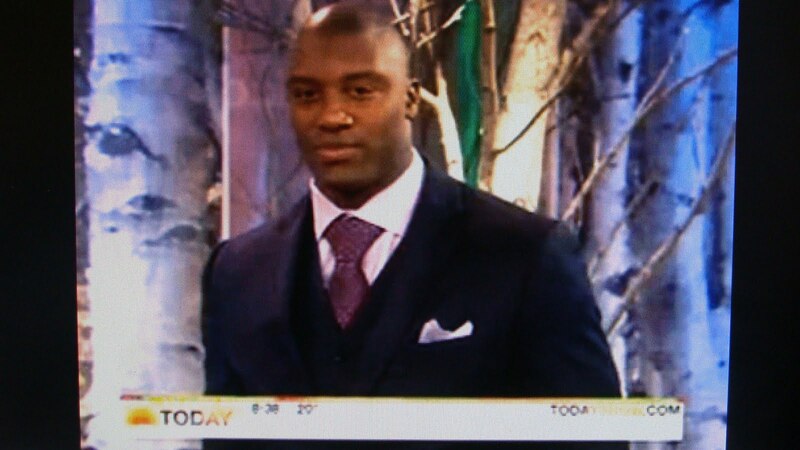 New York Giants star Danny Clark was featured on the Today Show segment, “Shift Your Shape” which showed men the importance of the fit and style of their clothes. Danny uses his own personal Astor and Black suit to show the after results of the comparison. What a difference an A&B suit makes, right?! Go to: http://www.youtube.com/watch?v=OktZmy1-jjY to see entire clip.